More and more people are choosing to keep their cars and drive it longer than replacing it after its warranty expires. This holds true for trucks and bigger vehicles too. This gives birth to increasing demands for auto repair shops and auto mechanic business. 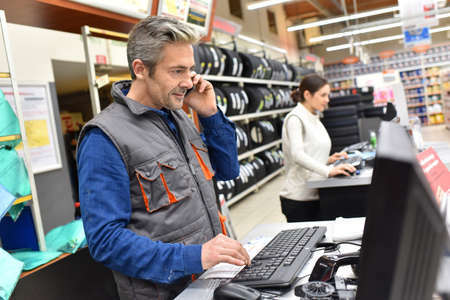 If you are thinking of getting into the auto shop bandwagon, taking on this timely opportunity can cost a huge amount of money. Fast Business Financial provides the small business funding you need to cover your daily business expenses to run your auto repair shop. In this way, you can make the most of this good business opportunity for you. When should I consider getting an auto repair shop loan? Expand your reach of services to nearby towns. How can I get an auto repair shop loan? 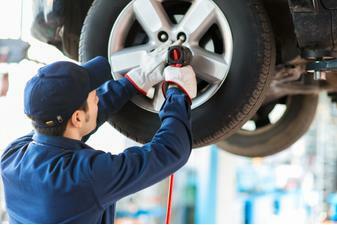 Banks and credit unions would usually consider auto repair shops as high-risk businesses. These traditional lenders do not like to lend to “special purpose facilities” like the auto repair shop. They would require lengthy documentation and their approval process would take months. The opportunity may have slipped away before the cash can be released. At Fast Business Financial, we want to help you to seize every good opportunity without the hassle of a lengthy application process. Our small business loan online can be released within 3-5 days from time of submission. Just provide the basic data indicated in our easy online application form. We will review your business right away and give you the funding you need without delay. We can supply business loan from $10,000 to as much as $250,000. If your auto repair shop business meets a good opportunity to scale up your products and services, make Fast Business Financial your partner to grow. Fill up our online application in less than 3 minutes. Talk to our loan specialists today! Call (866) 277 2907.